Woodlands Elite will train your squad in our state of the art facility. Our facilities have the top rated spring floors, dead floors, mats, trampolines, pits and rod floors. 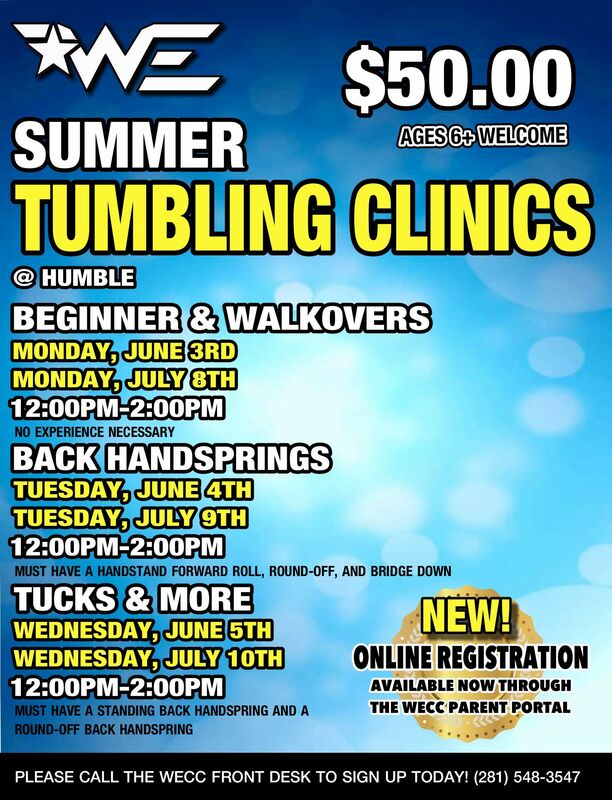 Your athlete will receive the best tumbling instruction in the state! All instructors are USASF, AACCA and CPR/First Aid certified. 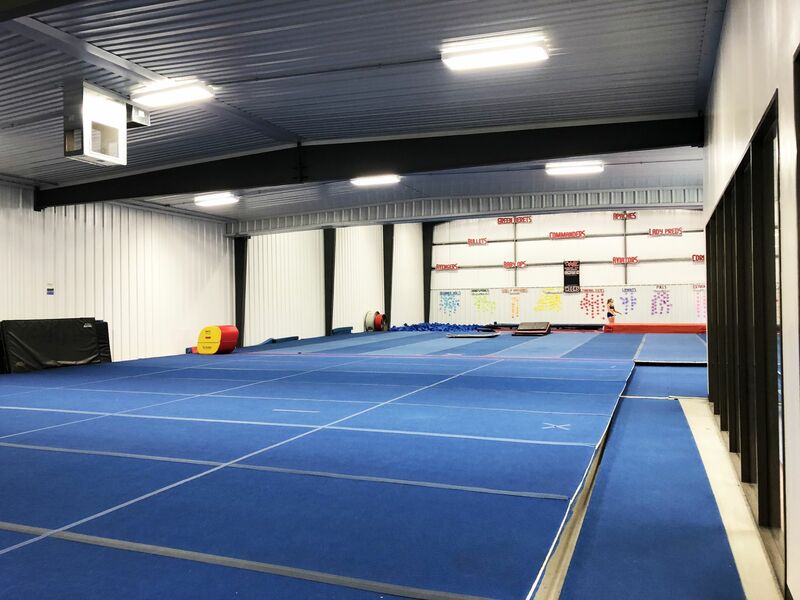 Whether your team is brand new to tumbling or a defending national champion, WE will put together the perfect customized clinic just for your school. Contact schools@woodlandselite.com for pricing. WE will train your athletes the proper way to stretch, toss, catch and strengthen their stunting skills. WECC will teach safety, stunt technique, two man stunting, coed stunting, group stunts, baskets, pyramids and stunt sequences. All of these great amenities will be instructed by our highly trained staff that are USASF, AACCA and CPR/First Aid certified. Whether your team is brand new to stunting or a defending national champion, WE will put together the perfect clinic/camp for you.